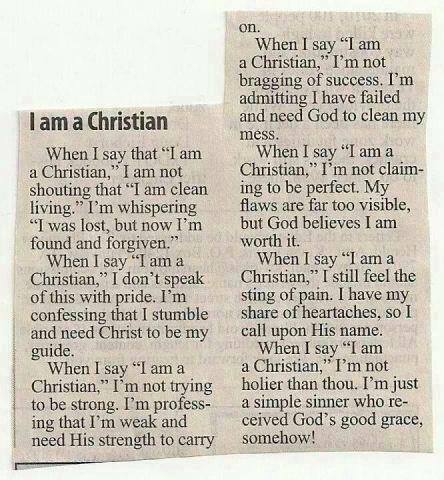 … that I’m a Christian. Read the text on this picture! Simple, concise and true.